For your peace of mind, we offer in-home safety assessments free of charge. 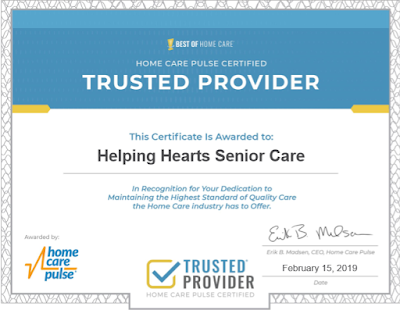 Helping Hearts Senior Care is your premier provider of home care in Birmingham, Alabama, serving the areas of Jefferson and Shelby County. 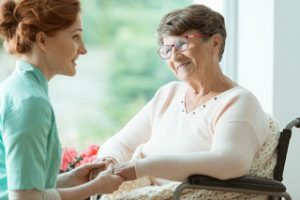 Whether your loved one needs 2 hours to around-the-clock care, we are readily available to assist them with their needs. 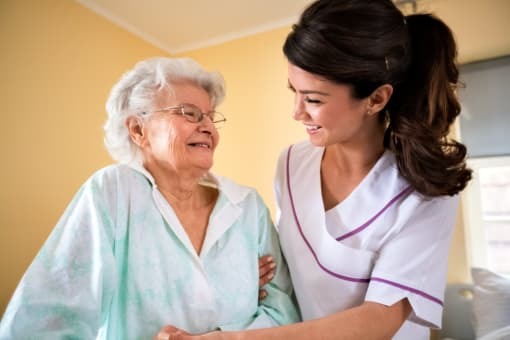 Helping Hearts is dedicated to delivering compassionate, reliable, and safe care to our clients by trained and dedicated caregivers who continuously strive for excellence. 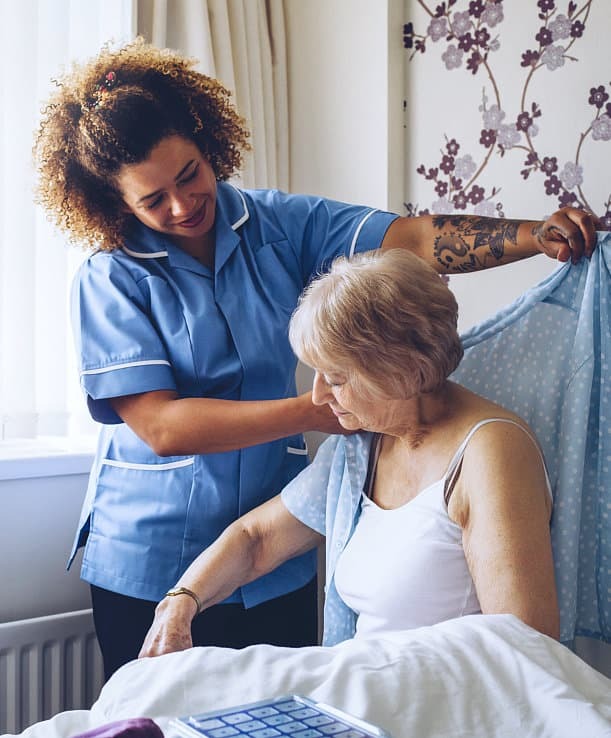 We provide personalized home care and related support services to seniors, veterans, and those with disabilities. 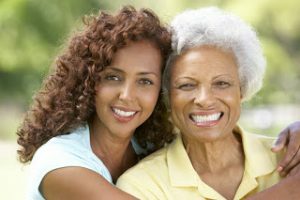 If you’re like most people, you’re looking for the best care available for yourself and your family. 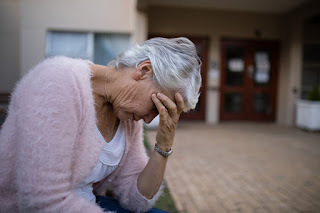 As your loved ones experience the physical and emotional effects of aging such as memory-related disorders (dementia and Alzheimer’s), illness or injury, you’re seeking reassurance that their safety, comfort, dignity, and well-being will be protected as they continue to live independently in their homes. Helping Hearts Senior Care opens the door to peace of mind by providing the quality care your loved ones deserve. 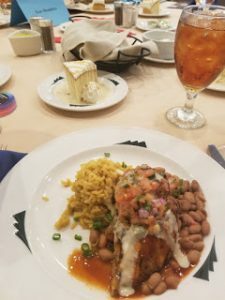 We are proud to announce tha..
03/15/2019 We Had Fun with N..
National Peanut Butter Day &..
03/15/2019 Is Your Aging Rel.. It seems like using a wh..
03/15/2019 Did Your Mom Skip..
03/15/2019 Mom's Moving In -..
On 2/21/2019 at the February.. 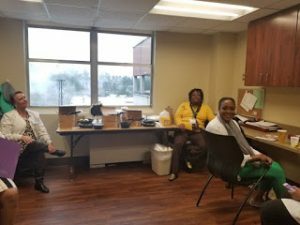 Helping Hearts Senior Care w..
03/15/2019 Common Signs of E..
It’s a lot of work to..